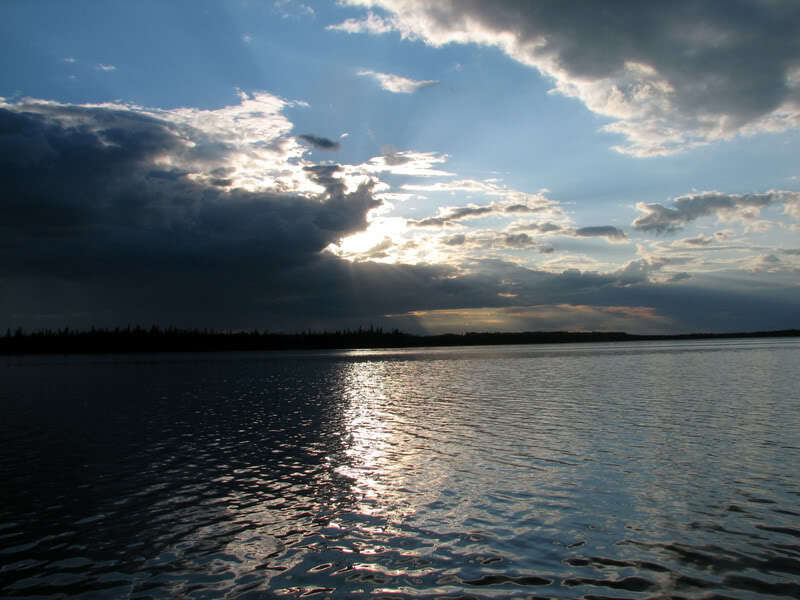 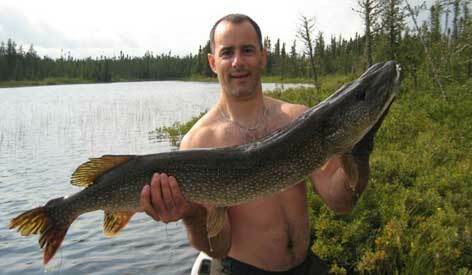 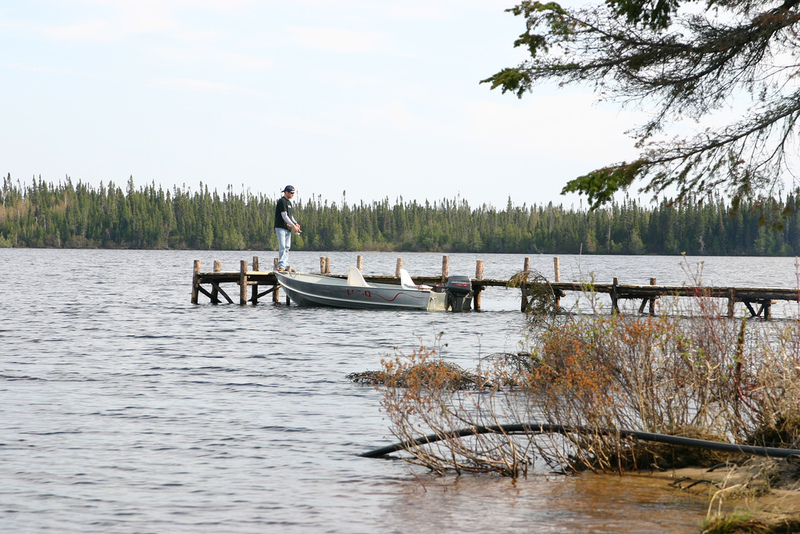 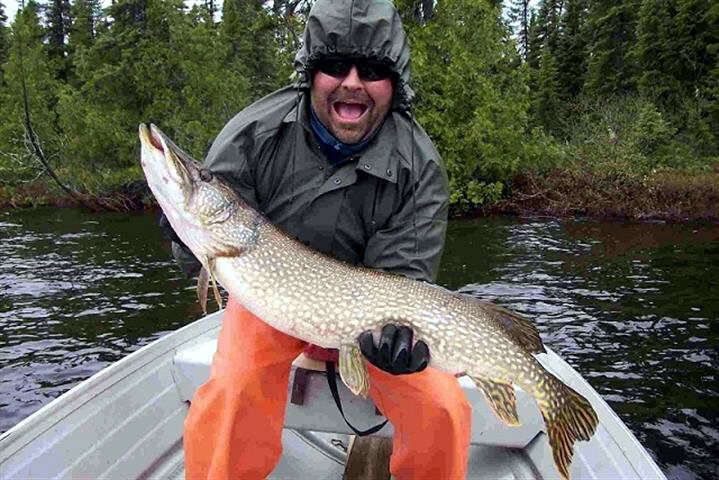 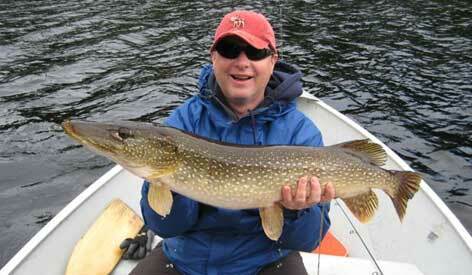 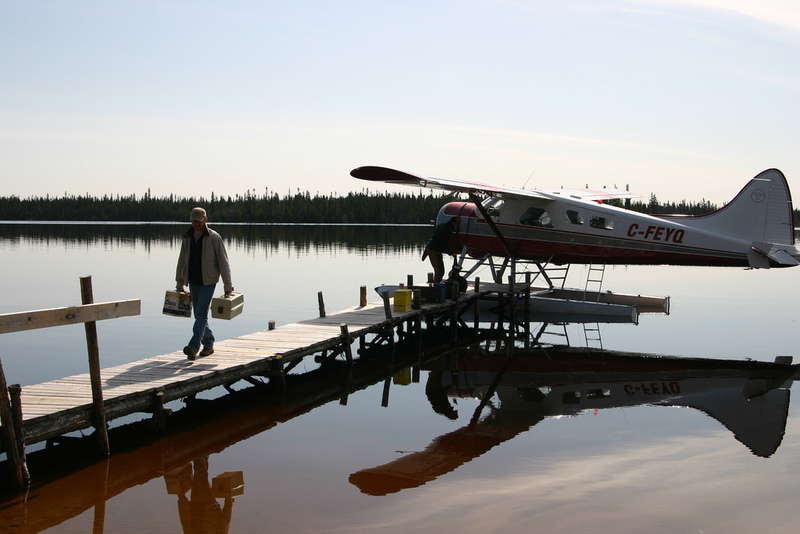 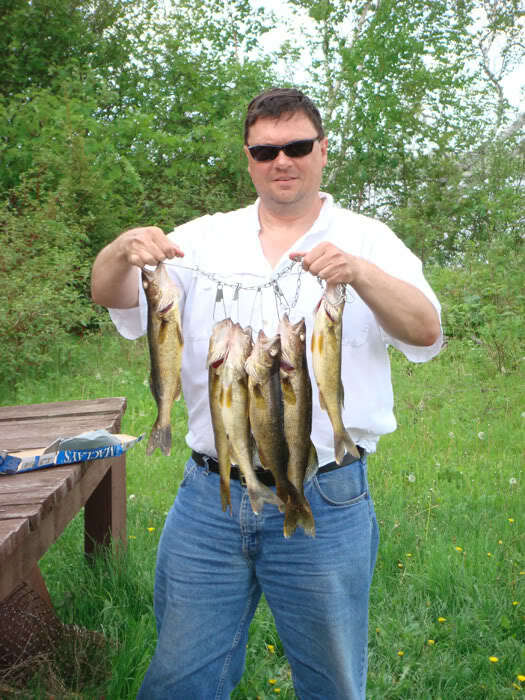 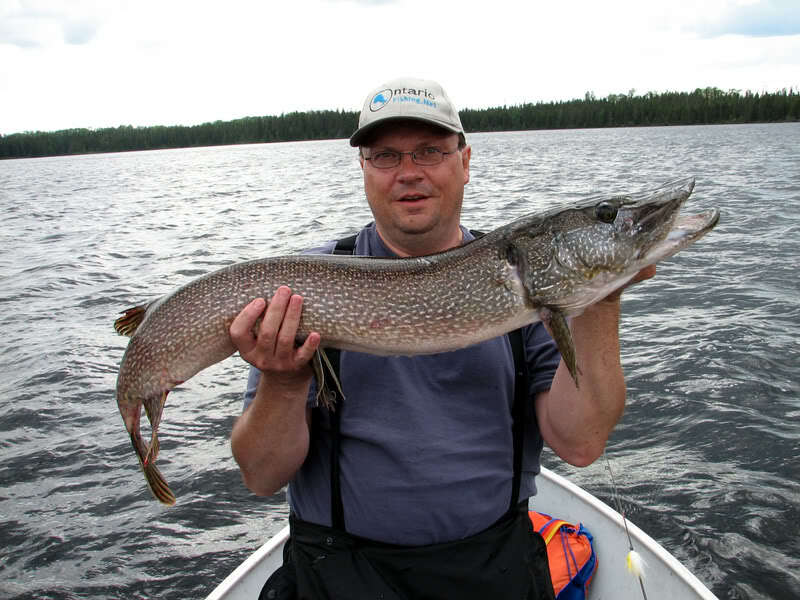 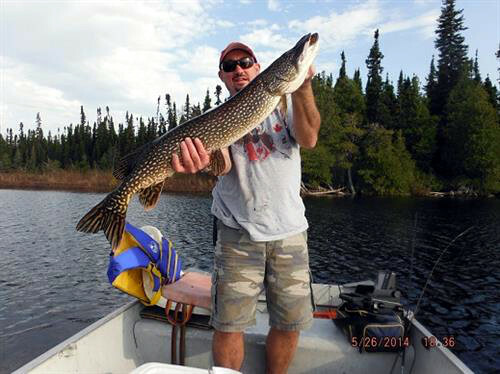 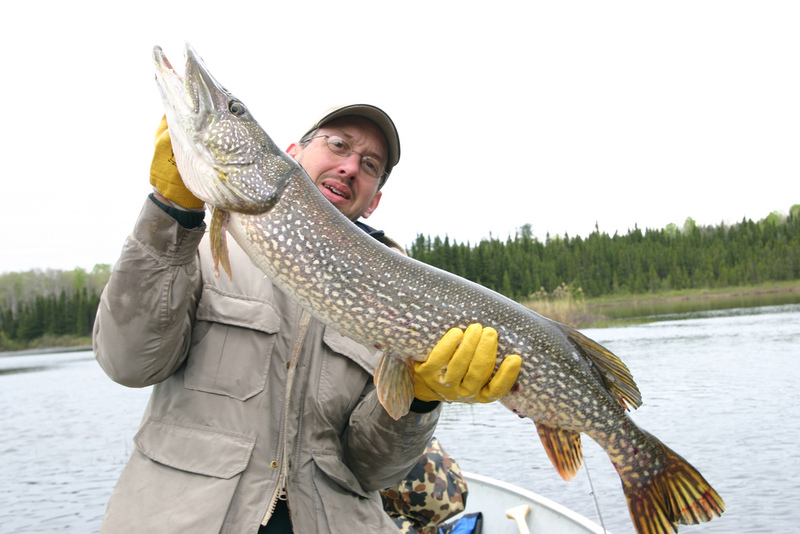 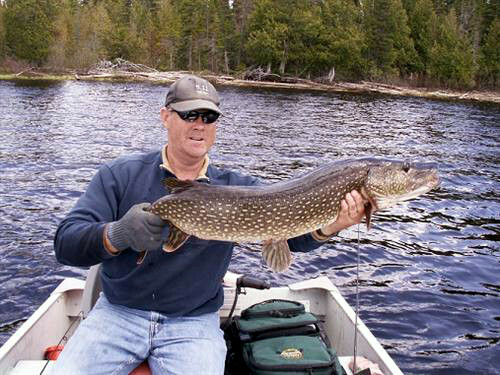 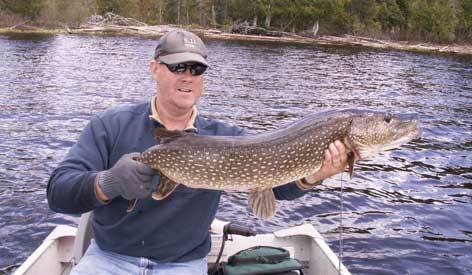 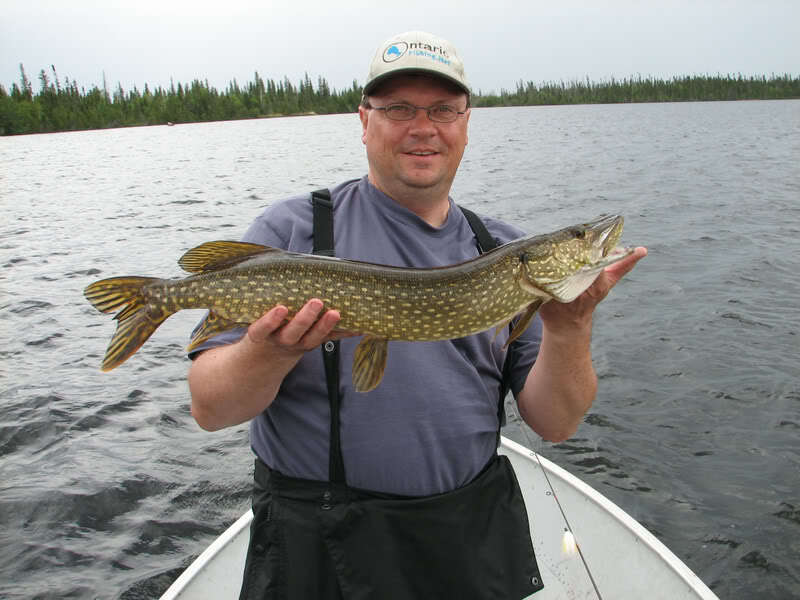 Fly-In fishing for Walleye, Northern Pike, Lake Trout and Sturgeon. 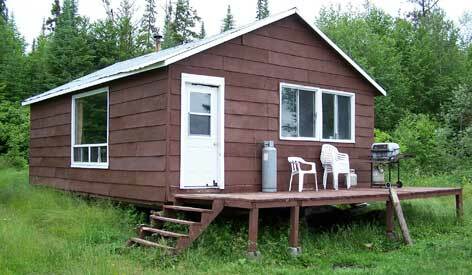 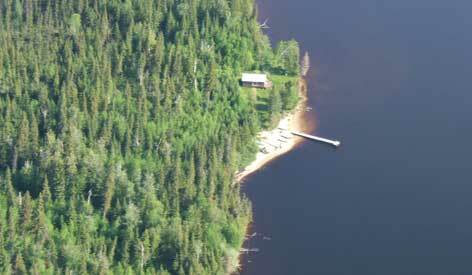 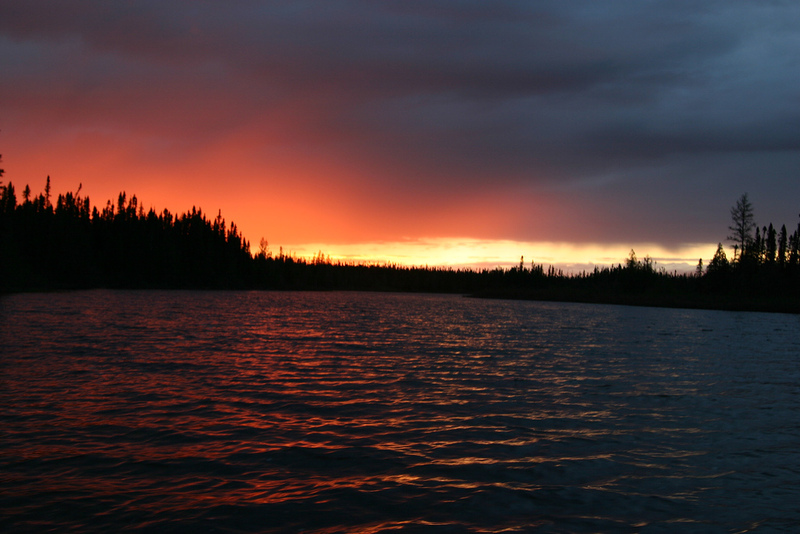 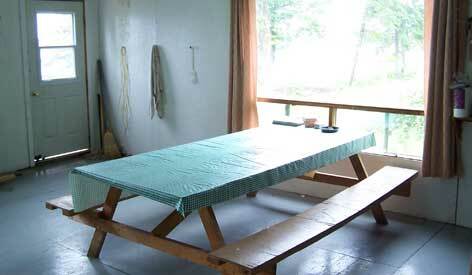 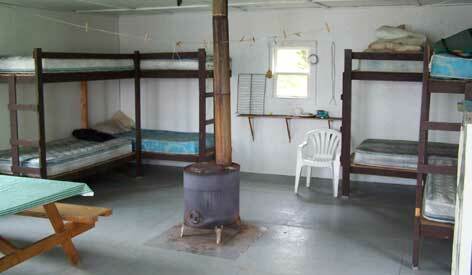 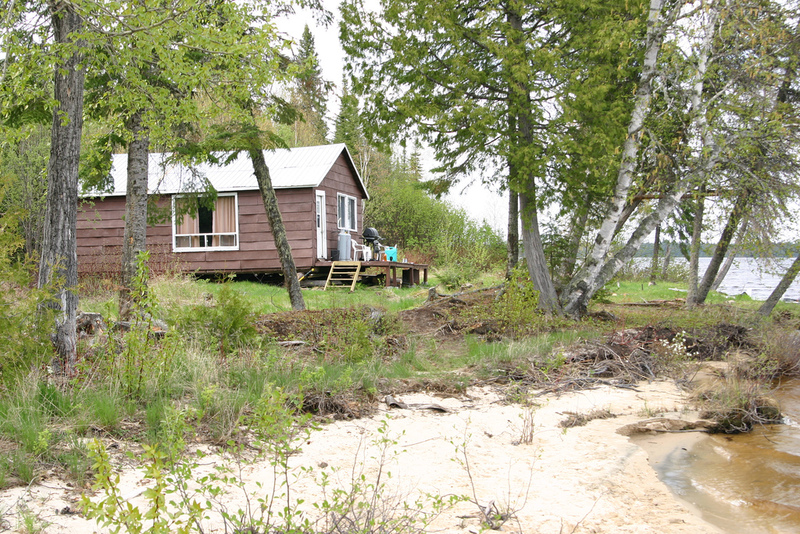 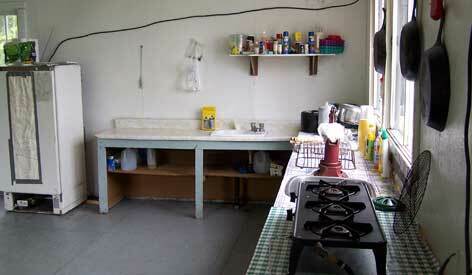 Other Camps on Lake: No, but there is an Air Cochrane Outpost camp on Magiskan Lake. 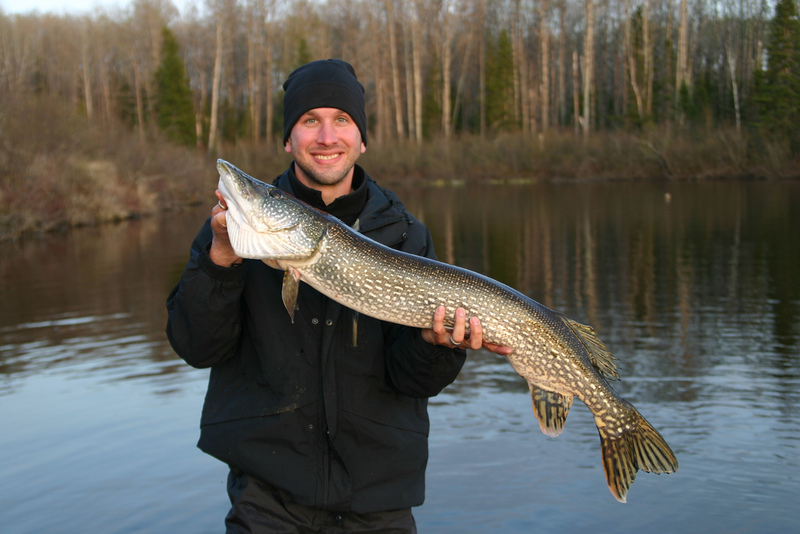 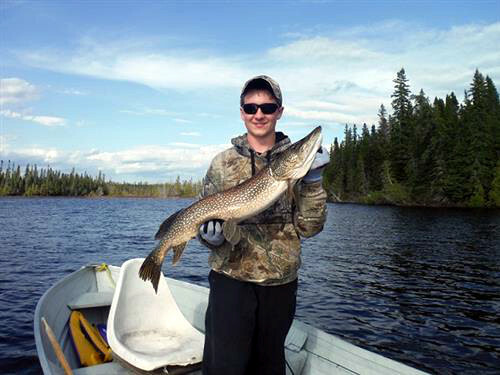 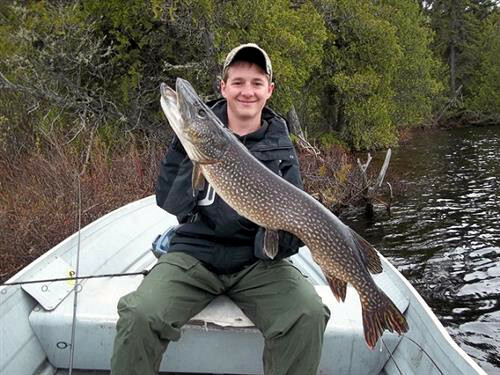 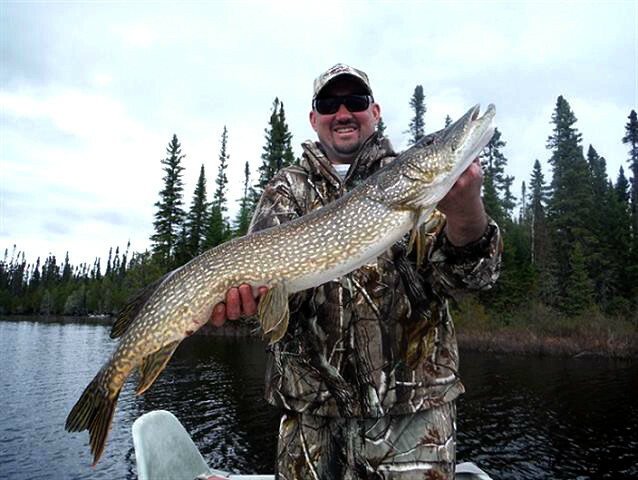 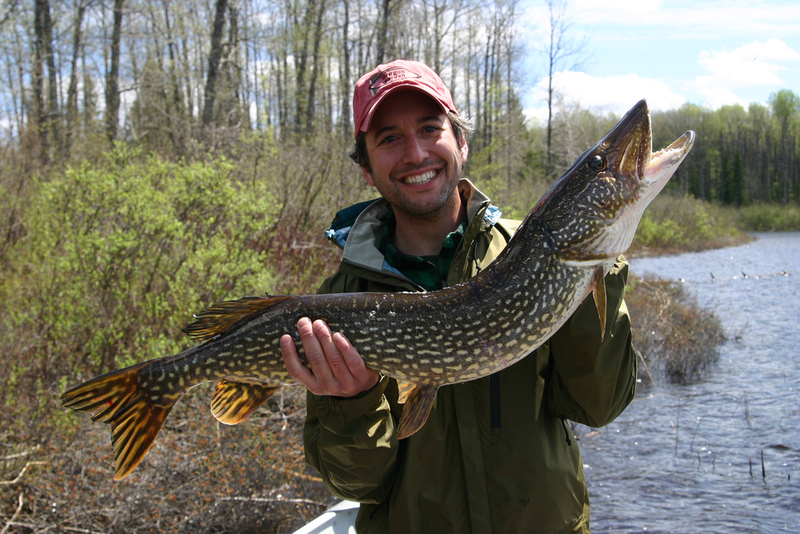 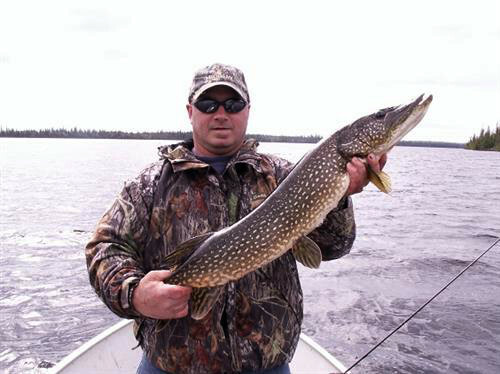 A shallow lake with the average depth at 7 feet, Mikwam Lake is a great producing lake, early season for above average Northern Pike. 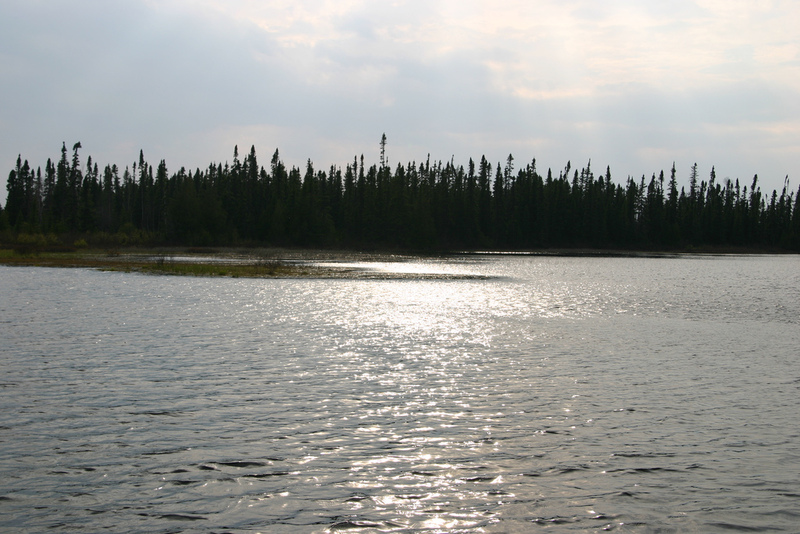 Plenty of water here, six miles of lake with a small lake to the north and Magiskan Lake to the south. 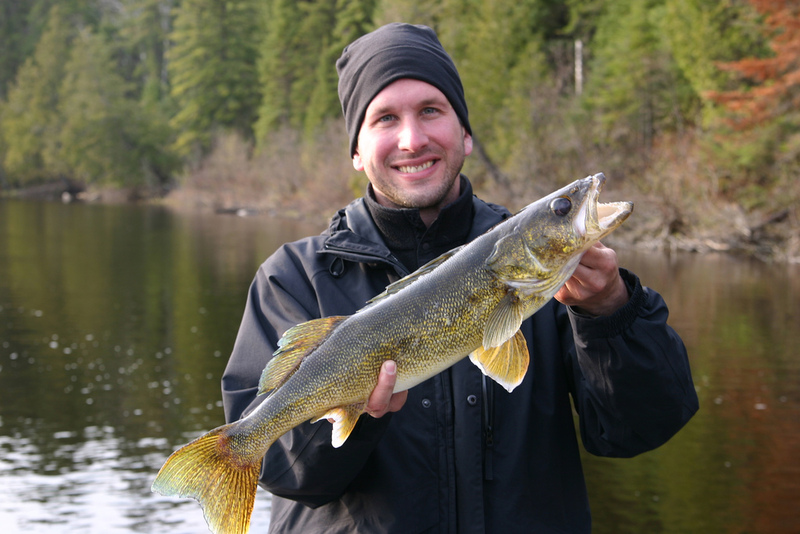 Walleyes readily available for lunches! 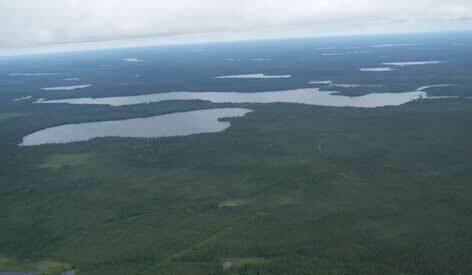 Rivers connect Kanitama Lake to the north and Magiskan Lake to the south.